High detail, smooth finish and durability. 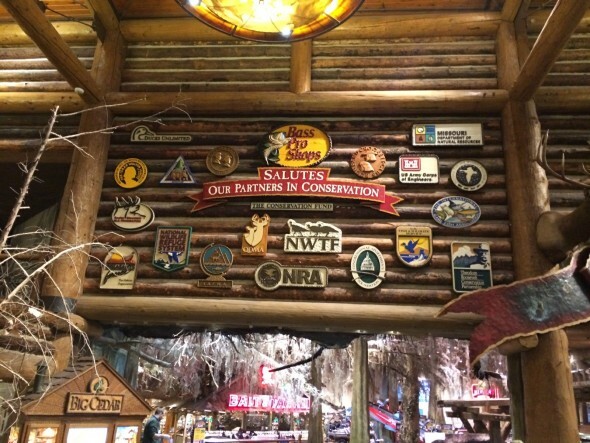 These are the reasons Garage Graphics and Visuals in Springfield, MO, recently used Precision Board Plus PBLT-48 to make Conservation signs for Bass Pro Shops. 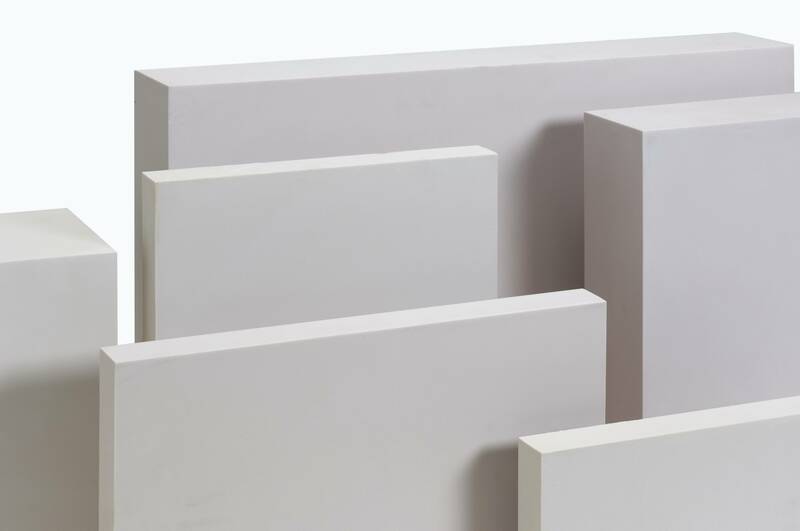 By using a high density, just a single coat of primer was needed to produce a beautiful, smooth finish. The reason for this is..